It’s almost like being there, but without taking risks! Awesome! Release date: June 27, 2013. 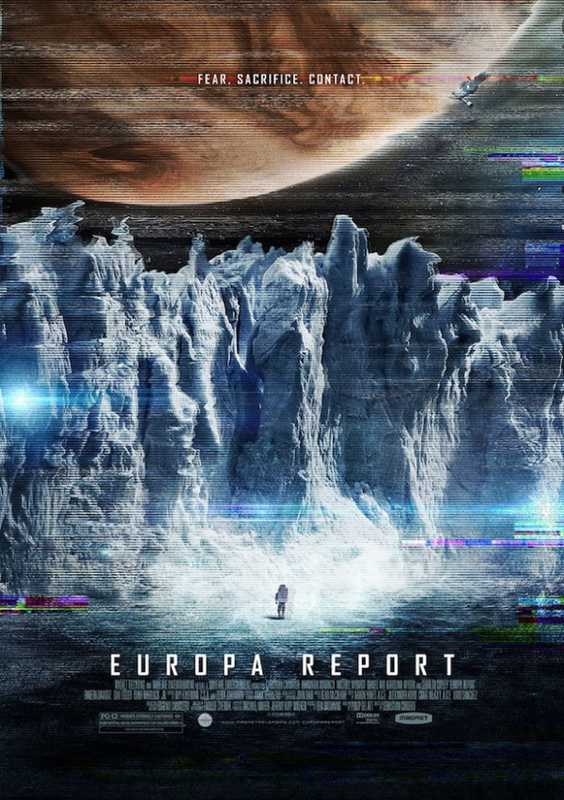 Do you think they will find some kind of sentient life on Europa? The cast includes Sharlto Copley, Michael Nyqvist, Christian Camargo, Embeth Davidtz, Dan Fogler, Anamaria Marinca, Isiah Whitlock Jr., Karolina Wydra, and Daniel Wu. 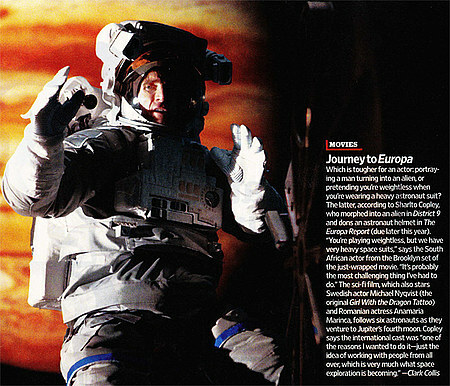 The release date of Europa Report is set for August 2, 2013. The film is directed by Sebastian Cordero. There’s no official release date yet. 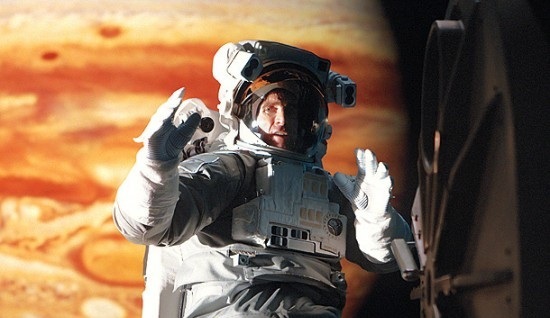 The orange planet behind the astronaut is Jupiter not Europa.